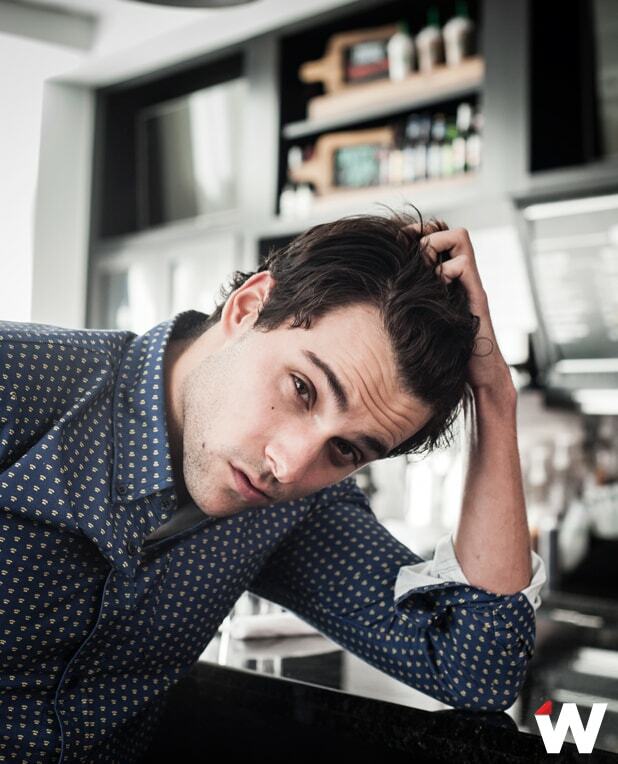 After years of dodging questions about his sexuality, “How to Get Away With Murder” star Jack Falahee is coming out of the closet… as a straight man. And it’s all because of Donald Trump. 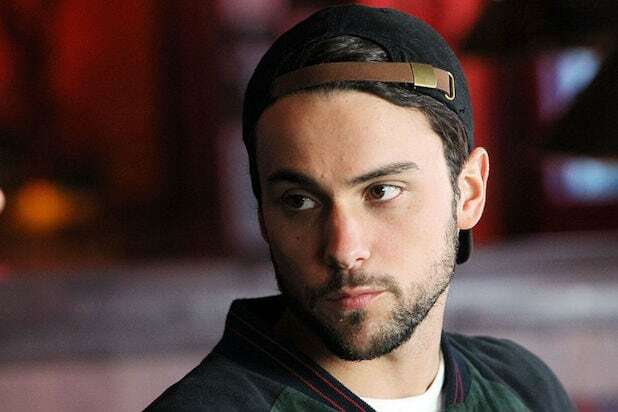 The 27-year-old actor plays gay law student Connor Walsh on Shonda Rhimes‘ juggernaut procedural drama. But until now, he has never openly discussed his own sexuality. Falahee says he felt the need to finally come out after seeing his gay friends’ reactions once it became clear that Trump had won the presidential election. “I spent election night with a few of my close friends, glued to the television,” Falahee wrote. You can read Falahee’s full message below.